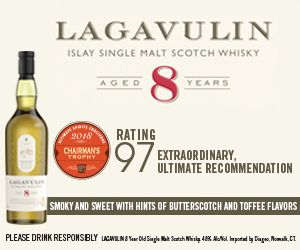 Lots of people try to pair whiskies with foods, but pairing whiskies with music? 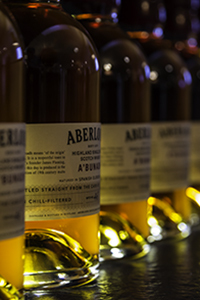 That’s the challenge Neil Ridley and Joel Harrison took on when they curated the “Sound of Aberlour” tastings for this year’s Spirit of Speyside Festival. We’ll continue our special coverage from Speyside with Neil and Joel, along with the drams and musicians they put together. In the news, Glen Grant’s Dennis Malcolm received the inaugural “Spirit of Speyside Award” for his contributions to both the whisky industry and the community, and we’ll have the latest on a bunch of new whiskies from Speyside, the Highlands, and all over Scotland…along with music from Charlie McCarron and his friends performing at Fleming Hall in Aberlour.